For the first time, the true history of ancient Israel as revealed through recent archaeological discoveries-and a controversial new take on when, why and how the Bible was written. In the past three decades, archaeologists have made great strides in recovering the lost world of the Old Testament. Dozens of digs in Egypt, Israel, Jordan and Lebanon have changed experts’ understanding of ancient Israel and its neighbours- as well as their vision of the Bible’s greatest tales. Yet until now, the public has remained almost entirely unaware of these discoveries which help separate legend from historical truth. Here, at last, two of archaeology’s leading scholars shed new light on how the Bible came into existence. They assert, for example, that Abraham, Isaac and Jacob never existed, that David and Solomon were not great kings but obscure chieftains and that the Exodus never happened. They offer instead a new historical truth: the Bible was created by the people of the small, southern nation of Judah in a heroic last-ditch attempt to keep their faith alive after the demise of the larger, wealthier nation of Israel to the north. It is in this truth, not in the myths of the past, that the real value of the Bible is evident. The Bible is both a religious and historical work, but how much is myth and how much is history? When and why was the Old Testament written, and by whom? What do contemporary archaeologists know about the Patriarchs? The Exodus? The Conquest of Canaan? Kings David and Solomon? Where do the people of Israel originally come from? Why were the historical accounts of the Bible written down? A masterful archaeological and biblical investigation, The Bible Unearthed visits digs in Egypt, Jordan and Israel – including Megiddo, the cradle of biblical archeology, where 7,000 years of history have been excavated. This far-ranging exploration of biblical history also makes use of archival footage of previous archaeological excavations, maps, biblical illustrations and computer animation, revealing ancient architecture, cuneiform tablets and other rare artifacts. 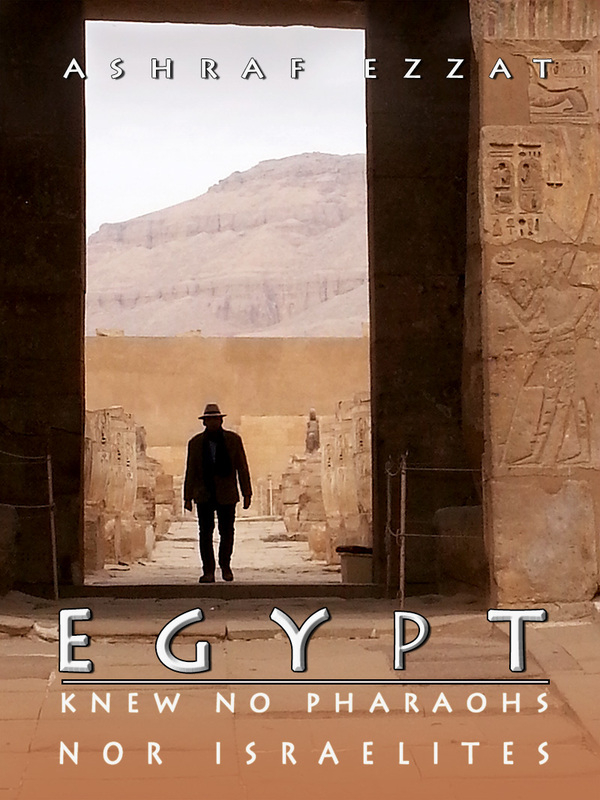 Based on the best-selling book (The Bible Unearthed) by prominent Israeli archeologist Israel Finkelstein & coauthored by American historian Neil Asher Silberman, this enthralling documentary features interviews with archaeological specialists and biblical scholars from all over the world, including experts from the Louvre, the Museum of Cairo, the Museum of Jerusalem, and the British Museum. 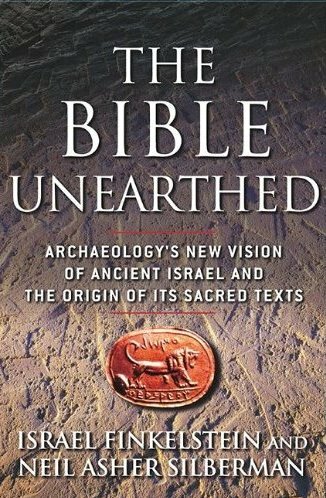 The Bible Unearthed does something which has never been done before: it reveals a still-unraveling revolution of what we know of the society, the history, and the men who wrote the Bible. “The Bible Unearthed (The Documentary) � Pyramidion” ended up being a perfect post. one agrees that the Bible as we know it today is a collections of oral stories, written by different authors at different periods of time, carefully chosen amongst thousands of parchments by a Roman despot and his cronies in AD 325. Later still it was revised, re-revised and re-re-re-re-re-revised by “Bible Scholar” so much so that the original message is now corrupted. Having said that one has to be extremely wary of the so-called “experts” of Archeology. This “science” is totally bogus. The first thing to be noted about the archeological progress concept is almost outrageous, when considered coolly, for we find that these zombies are the most cynical in deriding the concept. 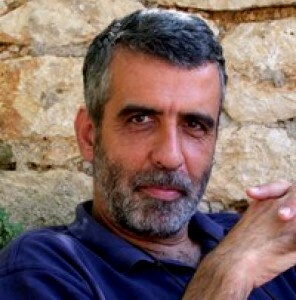 No one really believes that this emergent ape moved swiftly over these millennia from mating and territorial-dispute grunts to tribes of early man each with his own highly defined and specific language system of grammatical and structural (meaning) complexity, of such sophistication that we are able to confirm that the role of language far from evolving is one of devolution and that in the first phases of language are found its most profound and variegated aspects. The same applies to oral stories and to the totally lost or corrupted divine scriptures with the exception of the Quran. I am amazed at some “experts” who continue to repeat the falsehoods that Islam comes from Christianity or Judaism. Maybe they they should google “islam + oldest religion” to learn a few things. Today, thanks to Archeoantropology, ‘Primitive cultures’ are captured in an instant of ‘living history’ in museums. There is their tent, real hand-woven goat’s hair. There is their hand beaten brass coffee roasting and cooking service. There is a wax Bedouin in a replica robe. There is his stuffed camel. There is his Bible etc… We observe them. We examine them. We learn from them. Thus we are the superior culture except that ‘instant of living history’ is certainly not even a whole day of their history let alone histories that spanned thousands of years. So the education teaches progress, and underlines it with archaeological and anthropological data laid out as a proof. The proof demonstrates, in this myth, that the current project is not only the best possible one, but is better than all previous models. Archeology is saturated with methodological guesswork, contradiction and deception. The ritualized elitism of this Cartel which in reality is primitive, irrational, anti-populist, and fetishist is trying to provide an alibi for a theory that is bent on denying what lies in front of it—a complete Universe, perfect in every way with nothing lacking. Nothing, that is except in the defective eye of the observer who looks and does not see because he fails to understand that far from being the observer, in truth, he is the observed. Highly interesting but leaves still many questions and answers. The documentary is awesome and deserves praises. I’d rather live with questions and answers than dogma and myths passed down through the centuries as the irrefutable truth.